Epiphany Lutheran Church is a community of Christians centered in the life-giving Good News of God's love and forgiveness for all people through the death and resurrection of Jesus Christ. A congregation of the Evangelical Lutheran Church in America (ELCA), we believe that God's grace is the foundation of our relationship to God and to one another. We seek to translate this core message into our modern cultural context, so it can be actually heard as good news that draws us to faith and trust in God's promises and to compassionate, loving action in the world. 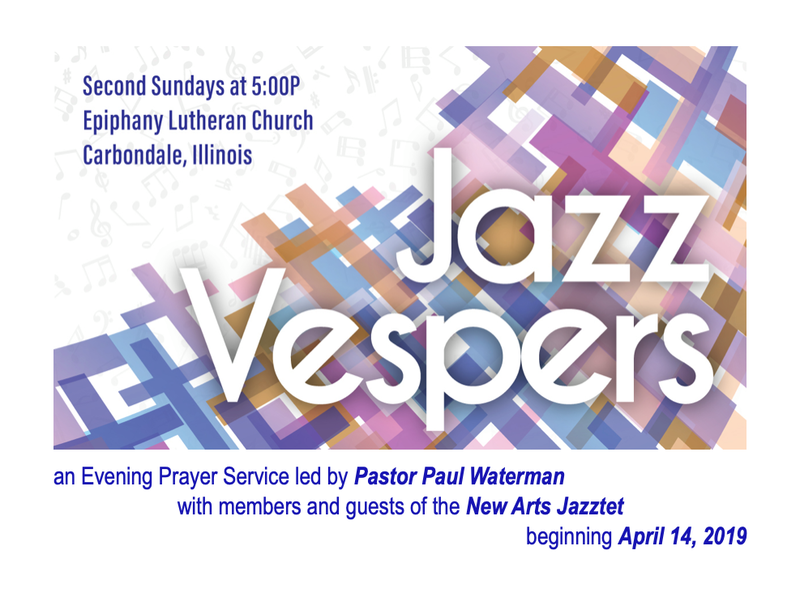 An Evening Prayer Service led by Paster Paul Waterman with members and guests of the New Arts Jazzlet beginning April 14th! 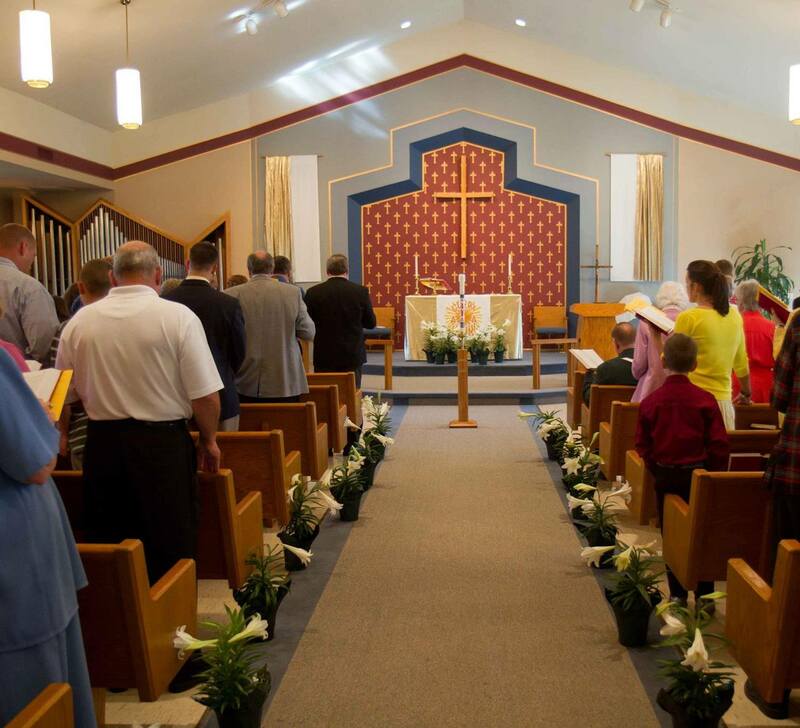 Epiphany is a congregation of the Evangelical Lutheran Church in America.